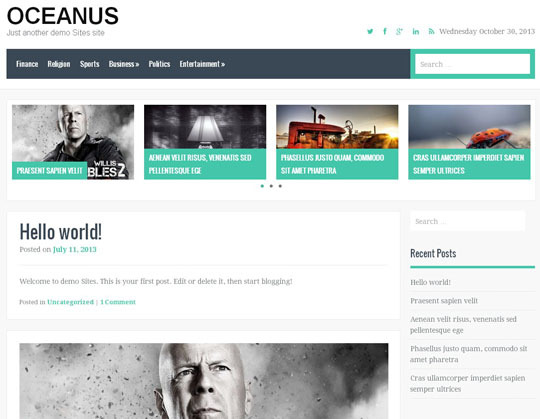 We regularly look for free resources for designers developers and bloggers and today we have gathered premium like WordPress themes but totally FREE. 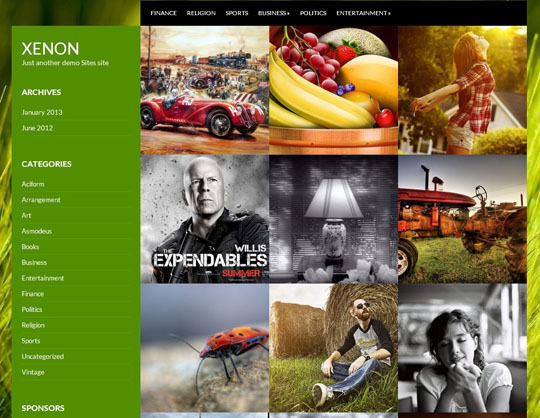 The collection contains WordPress themes for personal bloggers and portfolio owners and also you can find magazine style free WordPress themes. 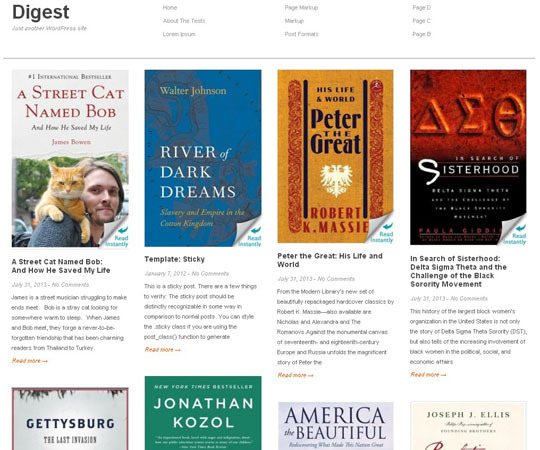 You can view demos and download directly from original sources. 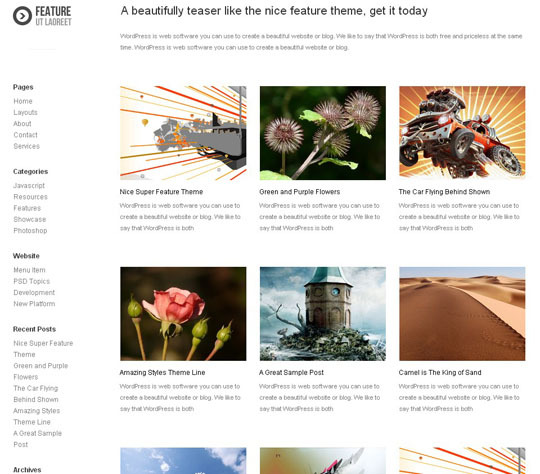 Here is the collection of 12 premium like FREE wordpress themes. 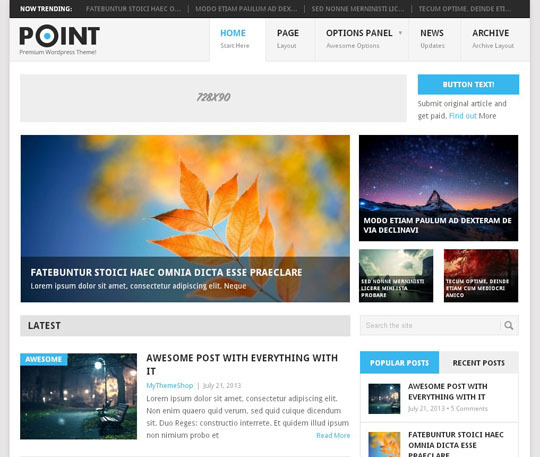 Ideally, this theme is best suited for bloggers who want to stand out with great design and style while being able to still convey their message and stories to their valued site visitors. 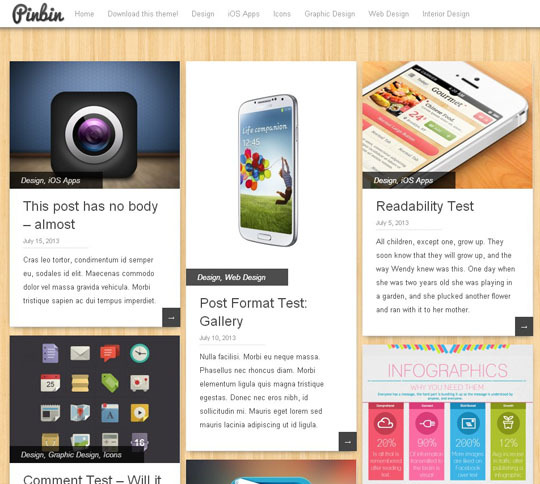 In doing so, you can incite greater interest while putting more focus on your content. 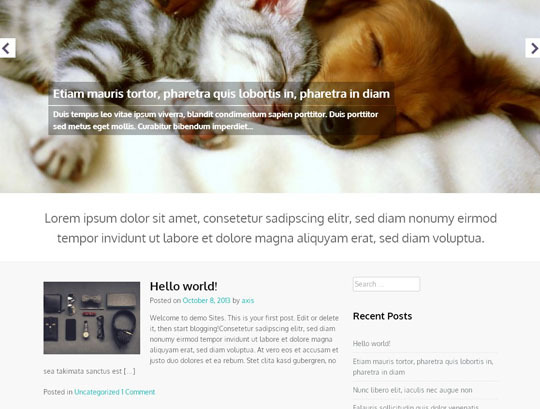 Digest is a free WordPress theme for your personal blogs or portfolio. 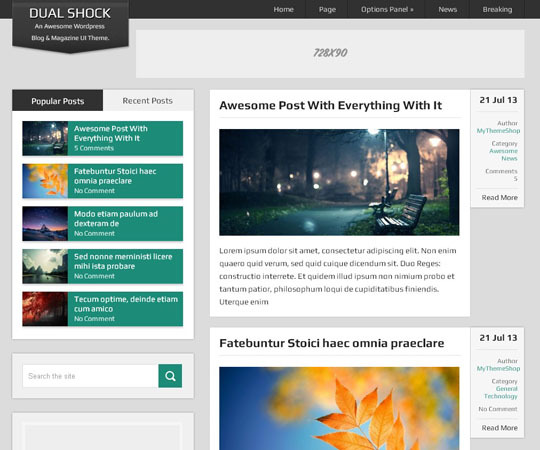 The theme supports widgets and custom menus. 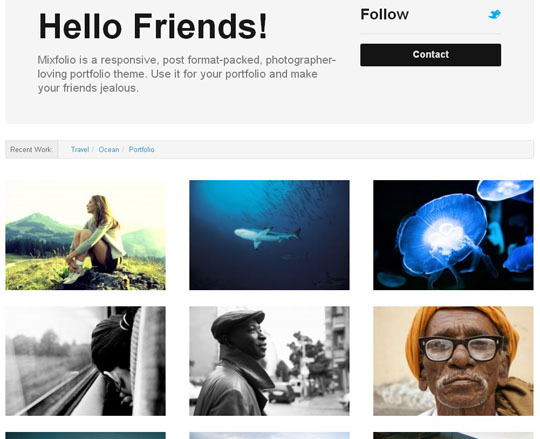 Ideal for photographers, designers and anyone who wishes to show off their work. 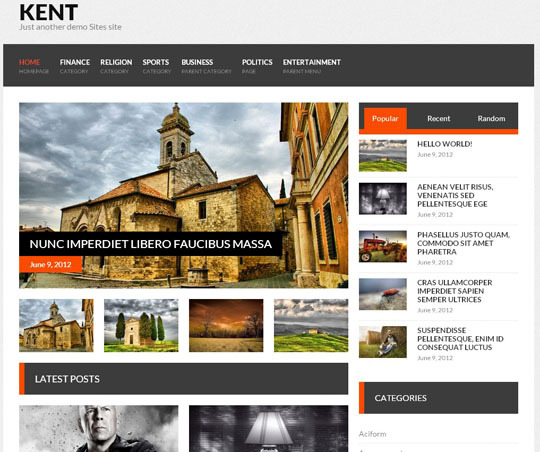 The feature WordPress theme is a beautifully simple and clean straight to the point. 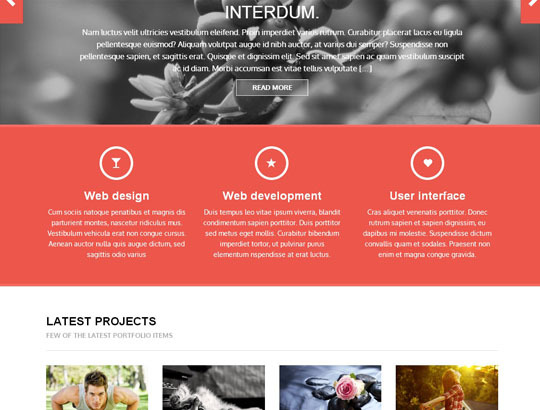 It’s professional modern style and easy to setup, it has 9 fantastic layouts variations and 2 eye candy color styles. 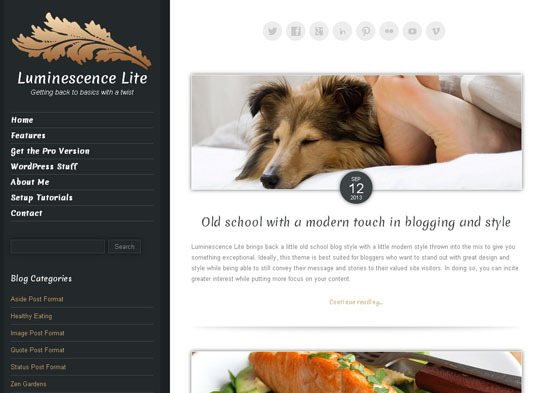 Great collection of clean and modern free WordPress themes!